Welcome to the last normal edition of Our Week in Games this year. Starting next Sunday, we will be starting to run with Our Year in Games where we will look back at the games that have defined our year. This will lead on to Our Games of the Year on Christmas Day. With that, read on for Our Week in Games as we reach Week 106. Boom! 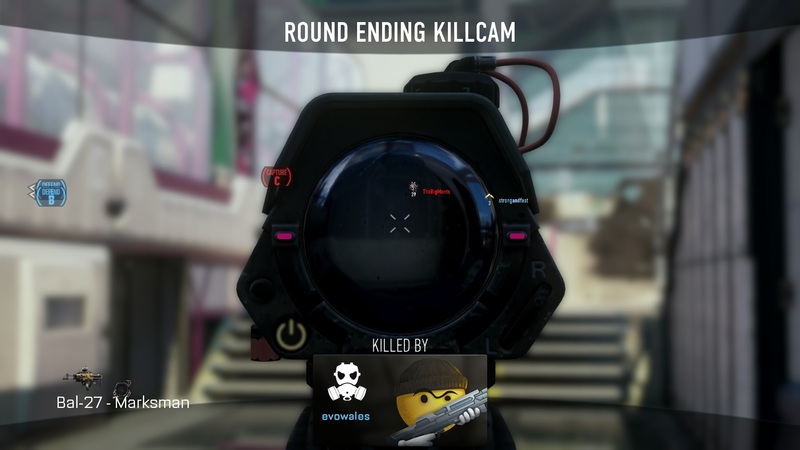 End of round kill-cam! That might not catch on…. This week has been about playing some games for review, Grand Theft Auto V on the new generation along with some more of Call of Duty: Advanced Warfare so that I can get around to covering the multiplayer side of the game. What has really surprised me though has been the fantastic response I’ve seen from many people for Far Cry 4 and Assassin’s Creed: Rogue. I had internally dismissed the former as a reskin of Far Cry 3 without appreciating just how good that game was, while passing the latter off as a half-arsed old-gen take on the series. Might I be planning on picking up the Himalayan shooter? Wait and see…. Well it’s getting close to that time of year, where families come together and us of a gaming persuasion go sit in a room and fire up the latest title. Ahhhh, happy times (sadly curtailed by pesky hints such as parenthood and ‘responsibilities’). I’m looking forward to Elite: Dangerous with something approaching ecclesiastical fever. This is my type of game. I saddened therefore that there will be no offline single player mode. Now, I’d not planned to play it offline and I readily accept that an offline game really wouldn’t be as good, but it was promised and as such to go back on that, so close to launch, is poor form. Doubly so as they must have known that this was going to be the case for some time. Given the lack of general trust that’s about at present, it seems a bit of a step backward. 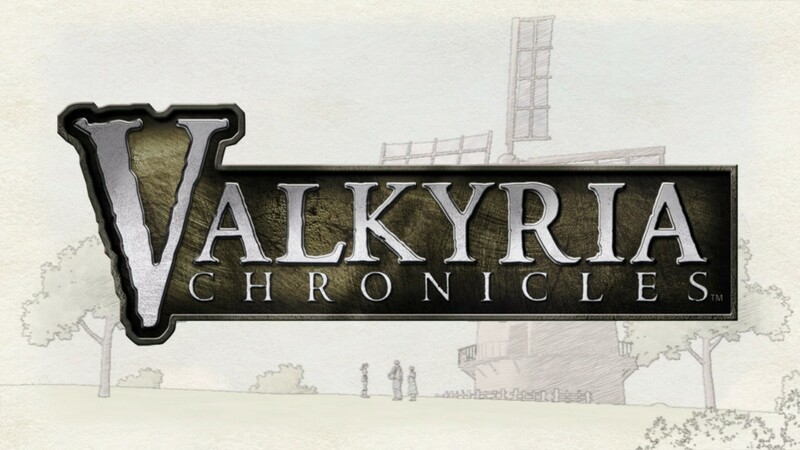 In actual gaming terms I’ve been spending the lions share of my time playing Valkyria: Chronicles for our upcoming review. I very very nearly bounced off this game but I’m glad I persevered: it’s really something special. Although I’m currently in a strange ‘space’ whereby I’m aborting missions to start again if I’m not happy that I handled it quite right the first time. One specific mission I’ve played 3 times, not because i was going to lose, but because I’d spotted a better way of doing it… That coupled with an almost football-manager style of soldier progression has me… Well… You’ll find out in my review they will be up hopefully next week sometime…. If I can bring myself to stop having just one more go…. Hearts of Iron IV – Tanks!